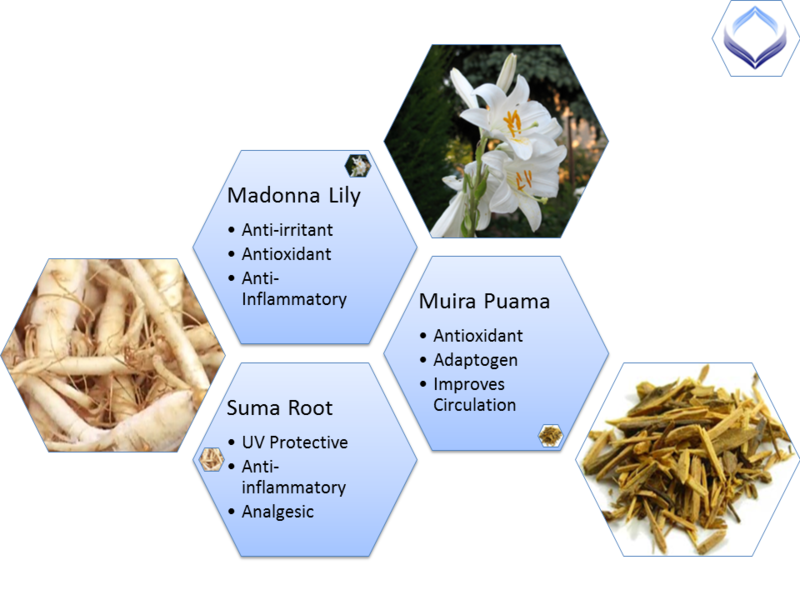 Brazilian Botanical Blend Our blend of Brazilian Ginseng, Muira Puama (Ptychopetalum olacoides) and Madonna Lily extracts was studied clinically and in-vitro at the University of Campinas in Brazil. The clinical arm of this study demonstrated a significant reduction in dark circles after 28 days of twice-daily use of the blend. Additionally, the in-vitro study showed antioxidant properties as well as the ability to inhibit the release of inflammatory mediators. 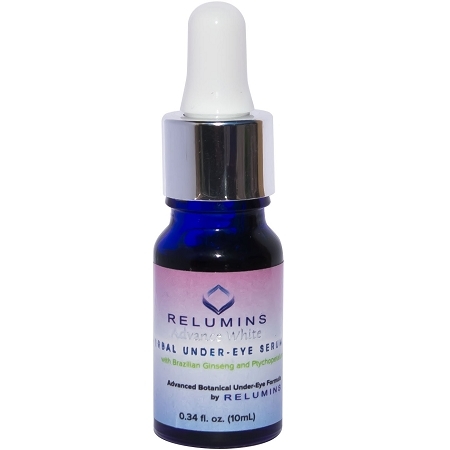 Scientifically Formulated Under-Eye Renewal Puffiness and dark-circles under the eyes are an effect of postinflammatory hemodynamic congestion, a process in which inflammation inhibits circulation under the eyes causing blood flow stagnation. This leads to an accumulation of fluids and hemoglobin chromophores which causes dark color and puffiness. By inhibiting inflammatory mediators and promoting circulation, these herbs can prevent this process from occurring and actually promote the diffusion of these substances OUT of the under-eye region. 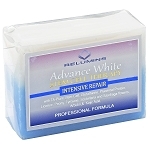 Dermal and Subdermal Lightening Whiten dark eyelids and under-eye by inhibiting PIH(post-inflammatory hyperpigmentation). 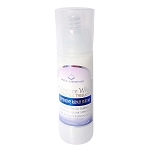 Powerful antioxidants also support the glutathione cycle and slow melanin production. Refresh and Sooth Your Under-Eye Skin Aloe Barbadensis Leaf Juice (Aloe Vera) moisturizes skin, reduces inflammatory effects and provides age fighting vitamins and anti-oxidants. Porphyridium Cruentum Extract is taken from red algae and contains omega-3 fatty acids and polysaccharides which protect and improve skin. 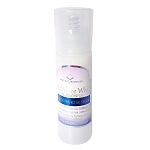 Massage one drop gently on the skin under each eye. "In this study, we have demonstrated the effects of Pfaffia paniculata /Ptychopetalum olacoides/ Lilium candidum-associated compound (PPLAC) as dermocosmetically active in the clinical improvement in periorbital hyperchromia. The instrumental evaluation, using a spectrophotometric colorimeter, showed significant improvements in skin tone and luminance in the periorbital area after the topical application of PPLAC for 28 days. These clinical observations were also confirmed by the volunteers reporting reduced intensity and improved appearance of ‘‘dark circles.’’ In addition, considering the contribution of microinflammatory process on hemodynamic stasis, in vitro studies were performed to investigate the antiinflammatory and antioxidant effects of this compound in human keratinocyte culture. We observed a significant dose-dependent decrease in the production of prostaglandin E2, leukotriene B4, and histamine in the groups incubated with PPLAC, under basal and lipopolysaccharide (LPS)-stimulated conditions. Similarly, in both these conditions, PPLAC also stimulated the synthesis of the antioxidant enzyme superoxide dismutase (SOD)." "Effects of a Brazilian herbal compound as a cosmetic eyecare for periorbital hyperchromia (‘‘dark circles’’)"